Kansas City officials are worried about a proposed bill that would cap how much sales tax local governments could collect. Twenty-five percent of the city's budget comes from sales taxes, including money for the fire department. A few conservative legislators in Jefferson City want to limit how much cities and counties can raise with locally imposed sales taxes. Under a bill (HB 2168), which is moving slowly through the General Assembly, local governments could not impose a sales tax over 12 percent. Twenty-five percent of the city's budget comes from various sales taxes. Just last Tuesday, voters renewed the city's capital improvements sales tax with 79 percent of the vote. “The State of Missouri does not get better by denying the biggest city, the most progressive city, the city with the most momentum in the state the ability to continue that momentum,” says James. 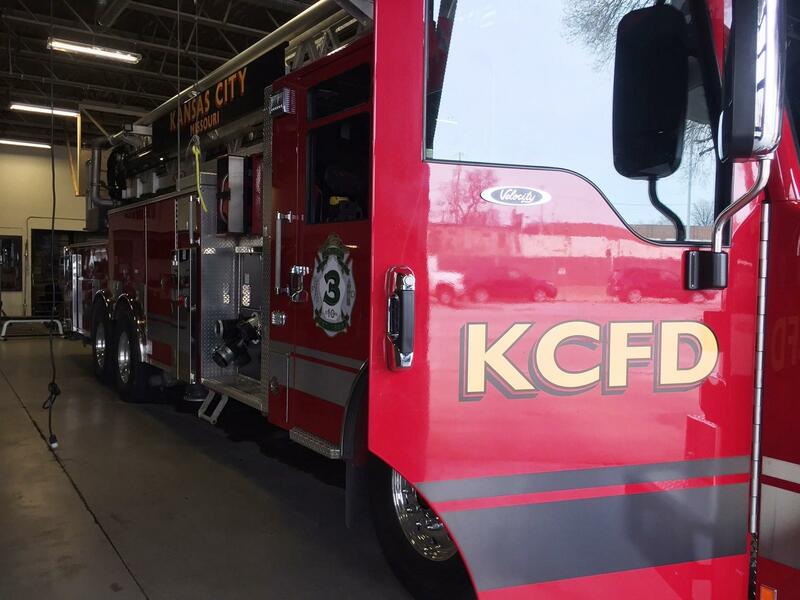 To drive home his point that capping sales tax could injure the city, James held his news conference in Fire Station #10 near 9th and The Paseo. Since 2001, the city has collected a one-fourth cent sales tax for the fire department. In some areas when all sales taxes in Kansas City are added together, the rate is above 12 percent, according to the fiscal note attached to the legislation. Sales taxes are collected for special taxing districts, like for the streetcar and in community improvement districts (CID) around the city. While existing taxes wouldn't be cut, there is a fear among city officials that they could not be renewed. The bill was sponsored by Republican Rep. Phil Christofanelli from St. Charles County. It was passed out of the House Ways and Means Committee but is not been scheduled for a floor vote, according to online records. “Sales tax rates in Missouri are spiraling out of control," Christofanelli said in a statement. "These taxes fall most heavily on the working poor and make our state less competitive." 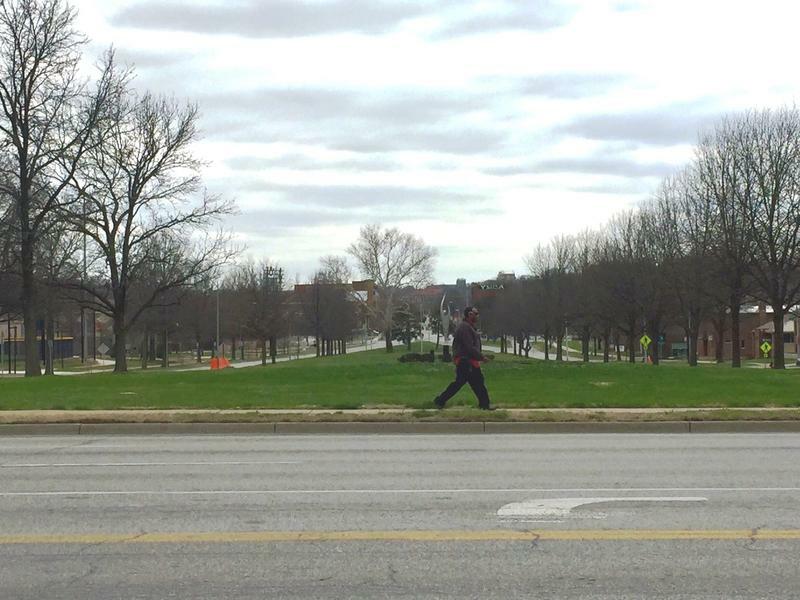 There seem to be two competing groups in Kansas City when it comes to deciding how to honor Dr. Martin Luther King Jr.
A petition drive, backed by Democratic U.S. Rep. Emanuel Cleaver, seeks to rename The Paseo, an iconic Kansas City boulevard, after the slain civil rights leader. 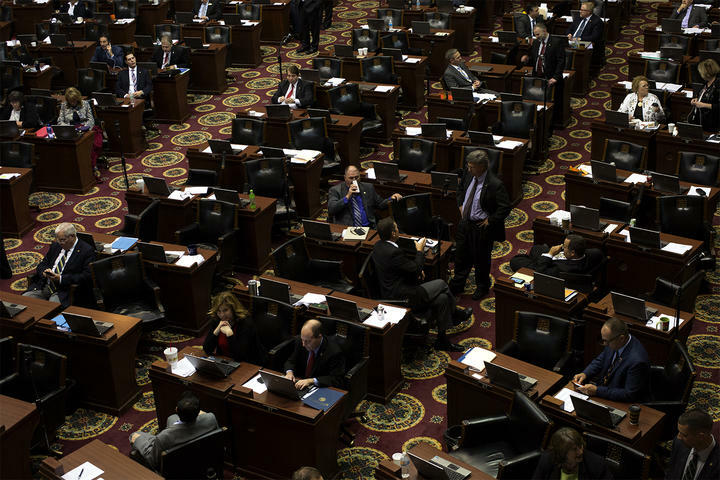 As the Missouri General Assembly takes a spring break, we take a look at the term so far and what's left to be done. 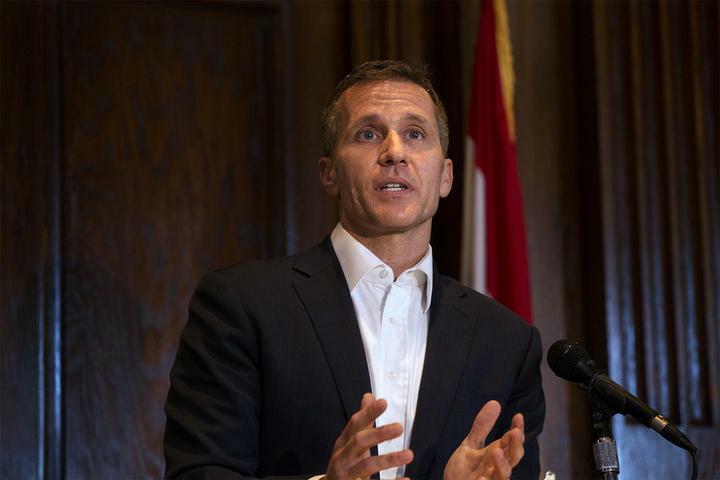 But like everyone else, we have a hard time talking about anything but the indictment and investigations of Governor Eric Greitens. Joining host Brian Ellison with analysis and predictions are KCUR's Erica Hunzinger, the Kansas City Star's Bryan Lowry and Missourinet's Alisa Nelson. 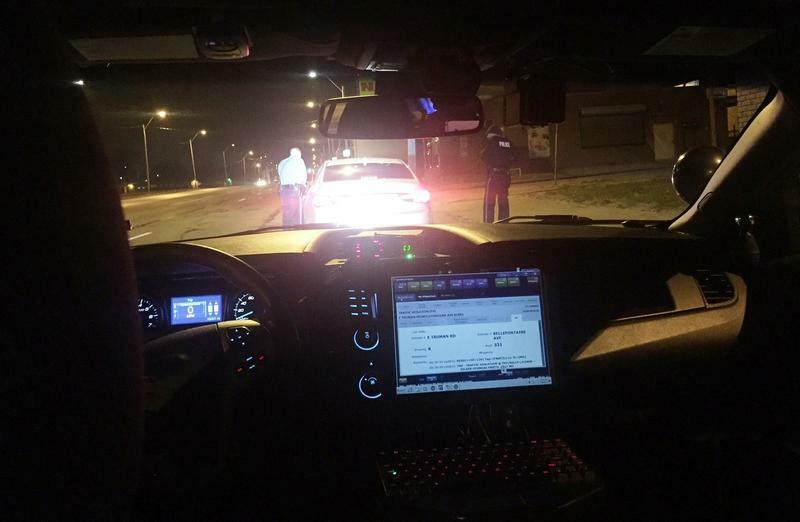 For decades, city officials say Kansas City police would write about 300,000 traffic tickets a year. The last few years that's dropped below 120,000, according to Kansas City Police Department records. While that may be good for drivers, it’s bad for the city’s bottom line. “So what we’re seeing is, not only a decline in the number of tickets but a decline in the corresponding revenue that are used to support city operations,” says Kansas City City Manager Troy Schulte.